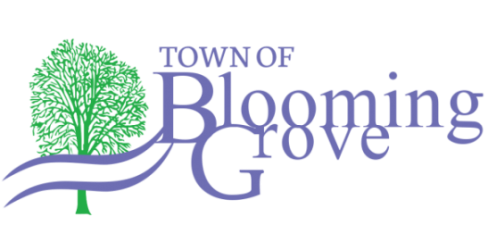 The Blooming Grove Cemetery is located just east of LaFollete High School on Pflaum Road in Madison and has been in existence for over 150 years. Currently there are over 300 spaces in the cemetery available for purchase, and it's cared for by the Public Works staff while being administered by the Town Office staff. If you have questions about what spaces are available for purchase, please contact the Town Office at 608-223-1104. The cost of purchasing one space is $600, or $400 for Town residents. The cost of a full-size opening (for a casket) is $950 if done Monday through Friday between 8:00am and 5:00pm. The cost outside of those hours is $1200. The cost of an opening for a cremation (urn) is $400 if done when there is no frost in the ground, and $500 if there is frost in the ground. Under the "Community" tab above, you can access "Burial Information". There you'll find detailed lists of who is buried and where, who owns spaces in the cemetery, and a map showing where specific spaces are located in the cemetery. Decorations are removed each April 1 and October 1, and are not returned. Any headstones or monuments should be places on your space(s) only and allow for enough room to weed whack and mow. If you have questions regarding the cemetery, or where to place a monument, please contact either the Town Office at 608-223-1104 or Public Works at 608-575-2369.